Summer is a time for barbeques and dreams; it is a time for long evenings spent irreverently with friends. And, of course, it is a time for summer romances. 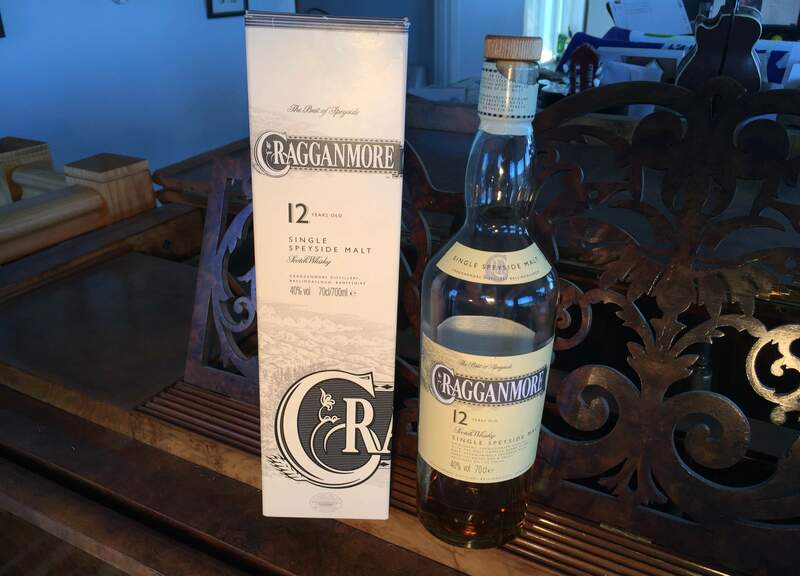 I met the Cragganmore 12 Year Old shortly before Christmas and knew, without being able to define why, that this was to be my summertime dram. It glistened, a deep gold on the shelf, almost calling to me with promises of what was to come. How could I resist? The following weeks I enjoyed the gloriously sunny evenings with the Cragganmore by my side. We were thick as thieves, spending time at post-Christmas drinks, New Years Eve – even on the annual camping trip. All my whisky-drinking friends approved. There was no doubt, the Cragganmore was a worthy addition to our summer festivities. And the flavours? Extraordinary. The nose of honey and butterscotch. The palate of vanilla and lemons. And the finish… Oh that delicate and yet spicy linger I feel I will never truly forget. Inevitably, the sun began to set on a glorious January, and the contents of the Cragganmore dwindled. As with all summer flings, it ended all too suddenly. It was time to say farewell to this golden bottle. While it was a friendship only recently acquired, it seemed the bonds we had formed would last a lifetime. As we said our goodbyes, I thanked it for its companionship over such a memorable time. I can now only leave it in the hands of fate as to whether we meet again on another, seemingly endless, summer afternoon.